Tip: Steer clear of heavy, musky scents. Congratulations! You've just landed your first job interview right out of college. But aside from preparing your CV, outfit, and makeup look, you shouldn't forget about your pabango. 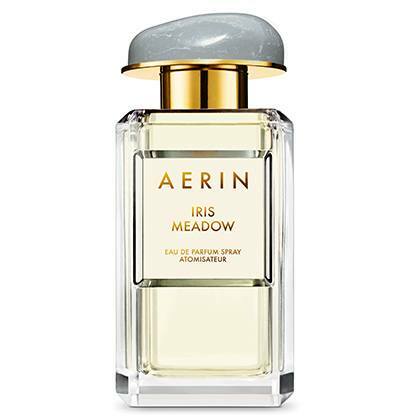 The fresh floral notes are balanced out by Egyptian Jasmine to create a light and youthful scent. 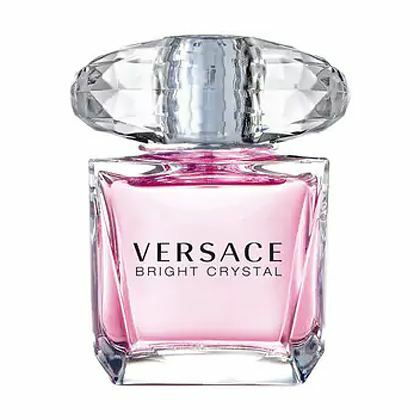 Sheer and refreshing, Bright Crystal will make you feel like you're blooming from within! 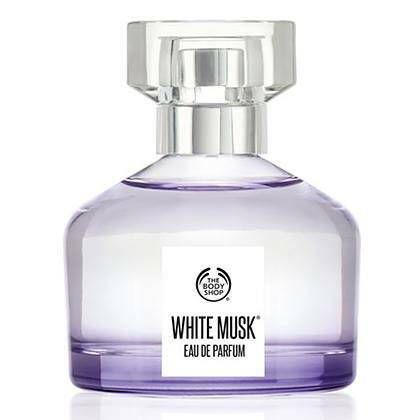 It may have 'musk' in its name, but it contains a beautiful blend of jasmine, lily, and vanilla that will give off a pure and clean smell. 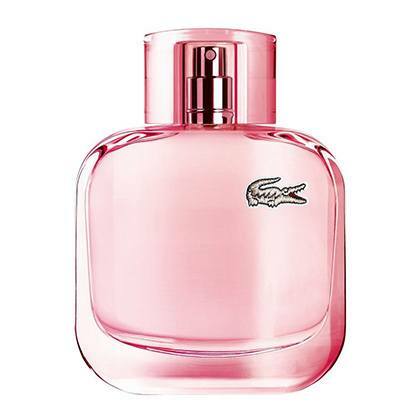 Playful and sweet, this perfume will match your charming personality and help you ace that interview! Another fruity and floral pabango that exudes youth, playfulness, and charm—YAS. It may be called 'Honey,' but it also has notes of peaches, pears, and orange blossoms to give it a soft, yet vibrant, punch. 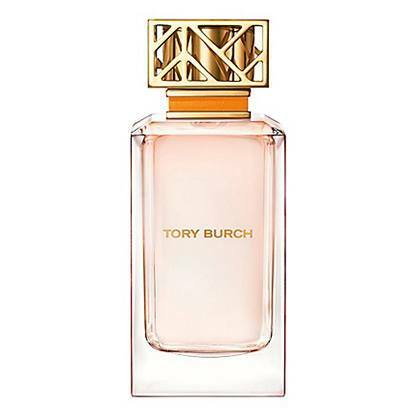 This zesty perfume smells incredible with its apple and cucumber notes. But don't spray too much! 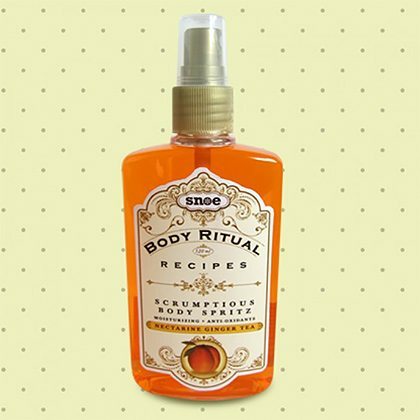 A warm and lush fragrance perfect for spritzing right after a shower. 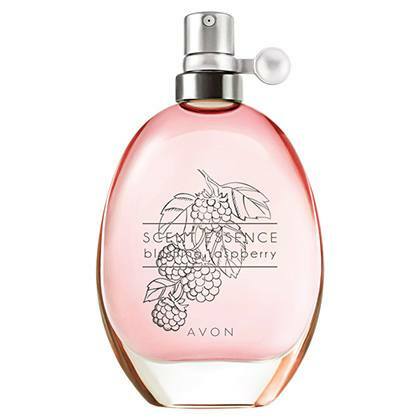 The combination of juicy raspberries and mangoes makes this perfume a light, tropical paradise! 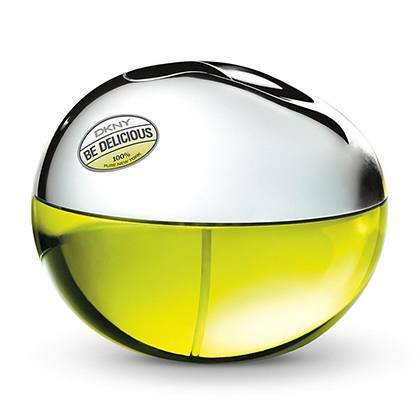 The medley of citrus and floral ingredients are anchored by earthy vetiver to avoid an overly sweet and tart base.